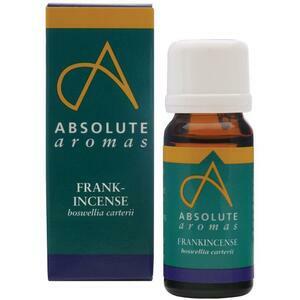 You are here: Home > Search for "Frankincense oil"
Pure Essential Oil - Frankincense 0.5 oz. by Nature's Alchemy / 0.5 oz. Precious Essential Oils - Frankincense in Jojoba Oil 0.5 fl oz. by Aura Cacia / 0.5 oz. 100% Pure Essential Oil - Frankincense - Boswellia Sacra - 0.5 fl oz. by Aura Cacia / 0.5 oz. Aromatherapy Sticks Purifying Eucalyptus 0.29 oz. by Aura Cacia / 0.29 oz. 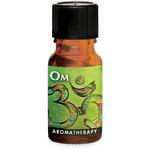 Aromatherapy Sticks Soothing Lavender 0.29 oz. by Aura Cacia / 0.29 oz.